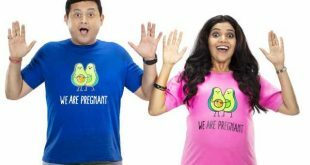 The release of second Marathi movie this year called Rege has claimed that it Marathi Cinema would continue to entertain the Marathi Manoos despite big releases like Singham Returns. 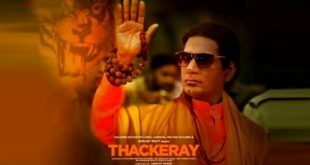 The director Ravi Jadhav seemed confident about the response he and his team would get for his movie. 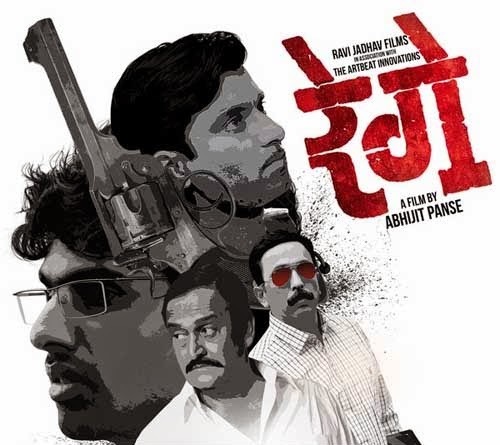 Rege was released in limited number of places particularly seen in the theatres based in Maharashtra for the Marathi speaking crowd. As far as the occupancy report is concerned, it was seen okay, which tolled to around 50-60 percent in most of the theatres. It is still decent figure considering the big releases like Singham Returns. Also, when people had other options like Entertainment and even Kick to watch apart from the sequel release, yet the occupancy seemed decent, with the collection crossing the one crore figure over the box office. The movie is all about how the greed for fame, position and power can wreck havoc in anybody’s life. The character called Rege in the movie showcases how vulnerable is today’s youth and how they can easily get attracted towards glam elements seen in the underworld in lure to get power, fame and position in the society. The strong punch in the script really seems to be turning the audience towards the movie.